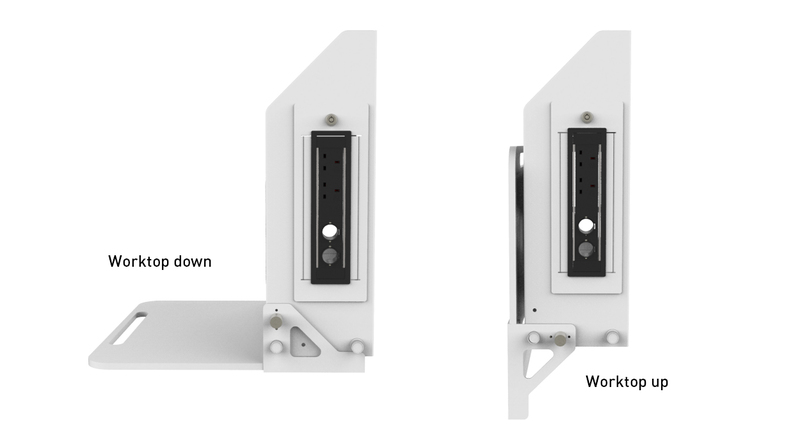 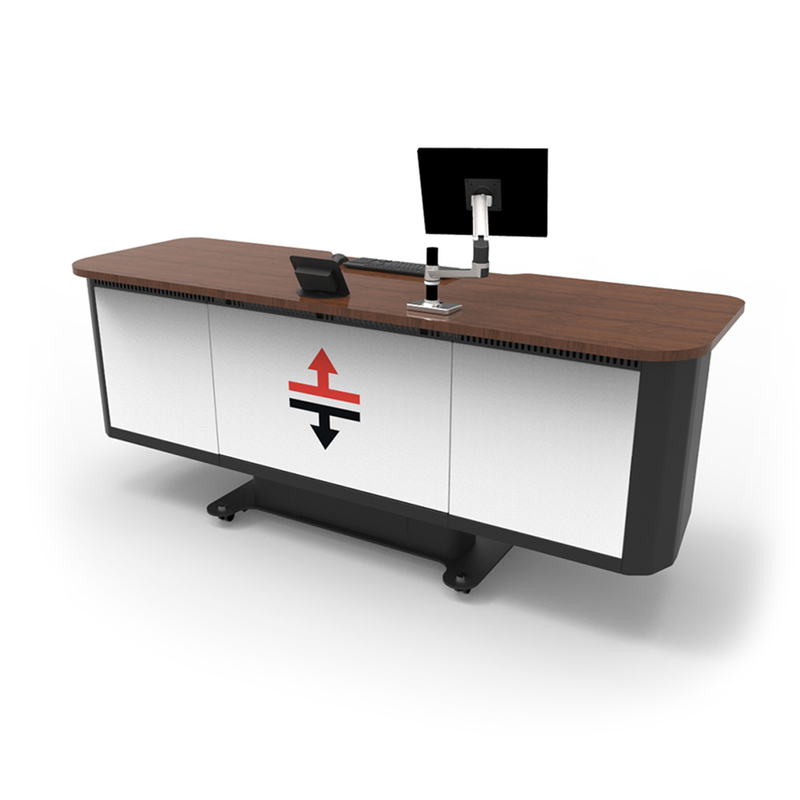 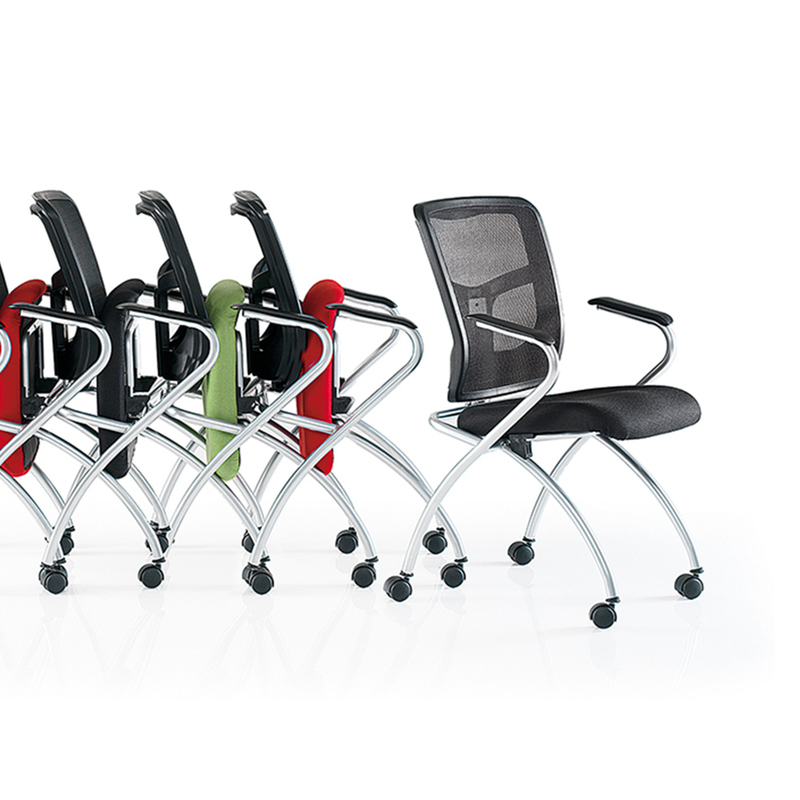 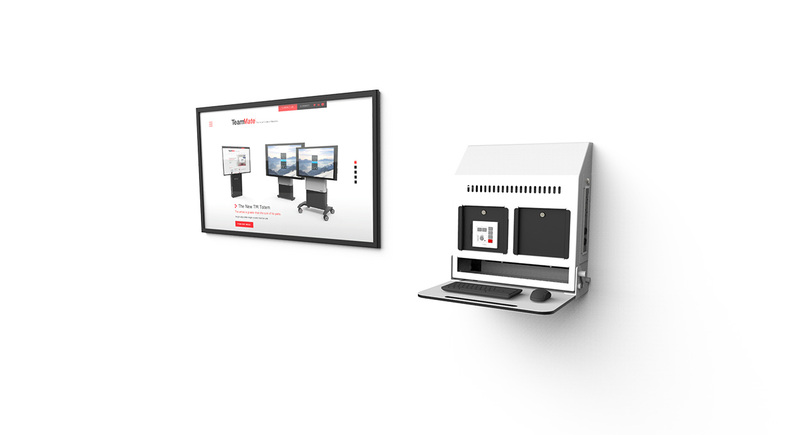 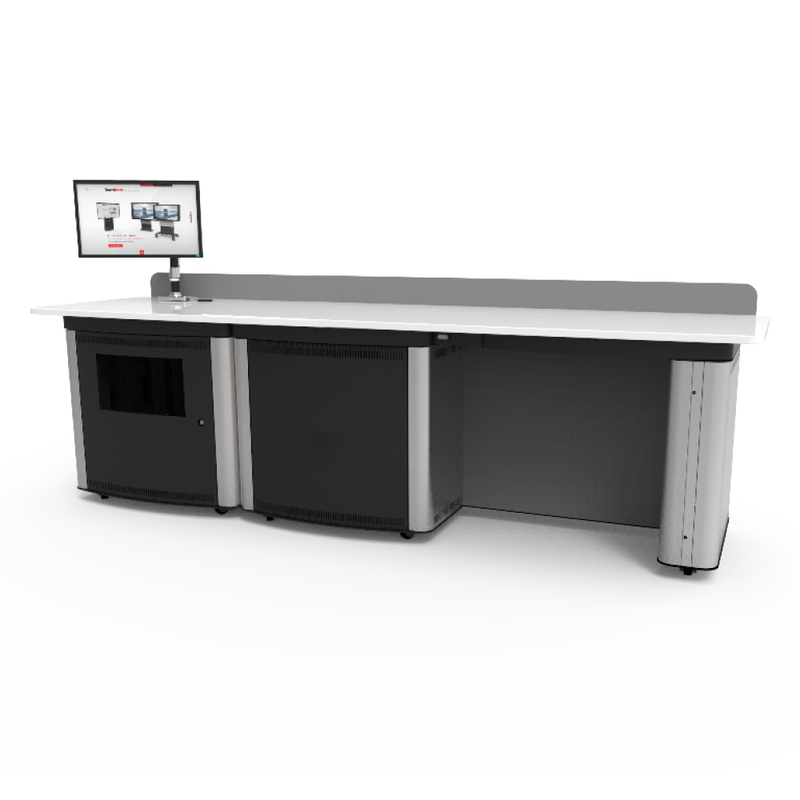 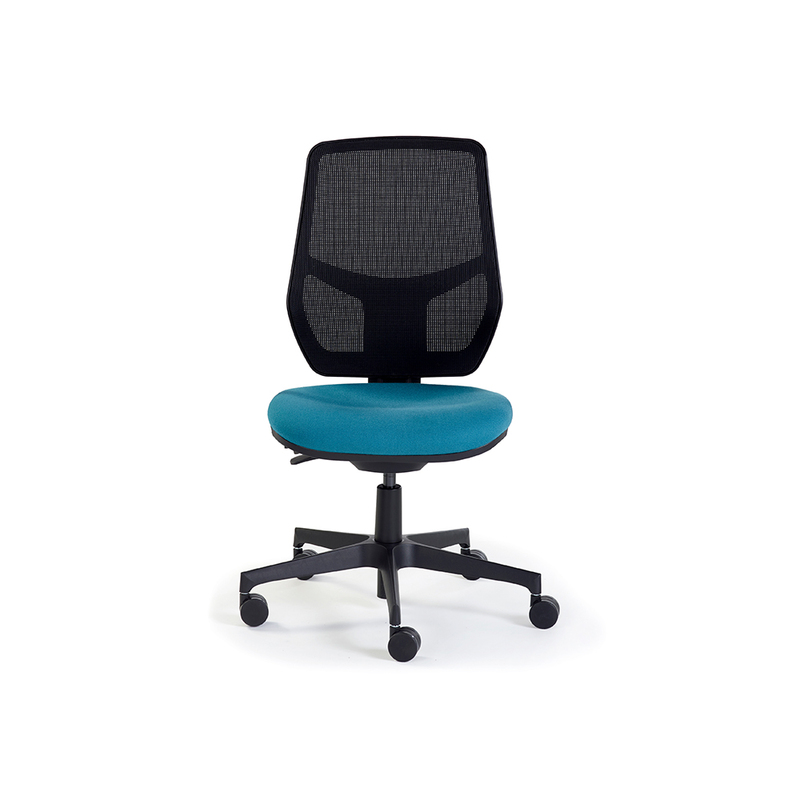 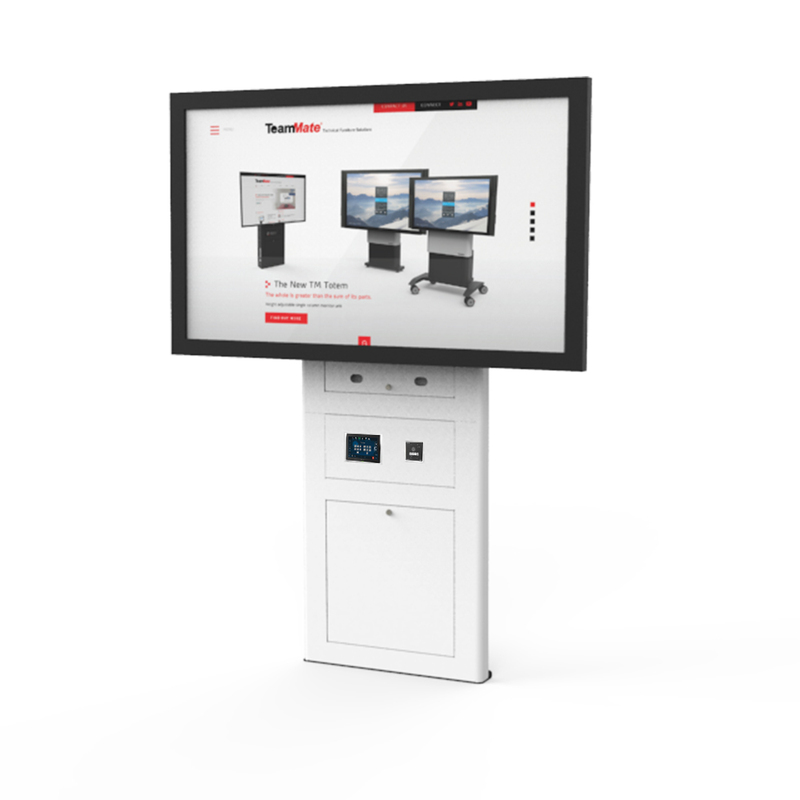 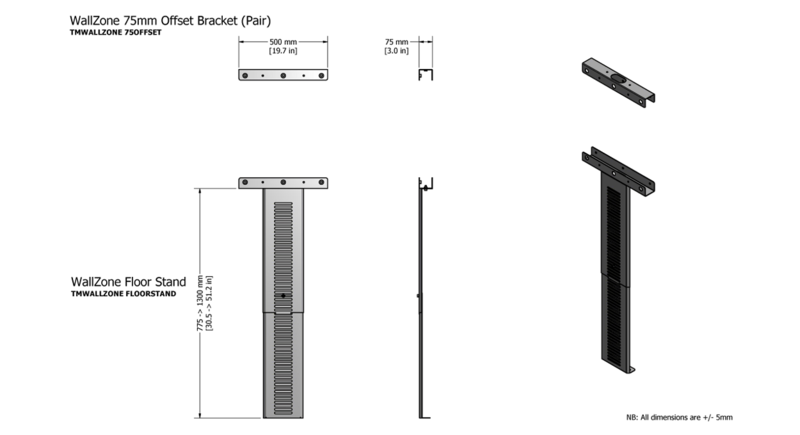 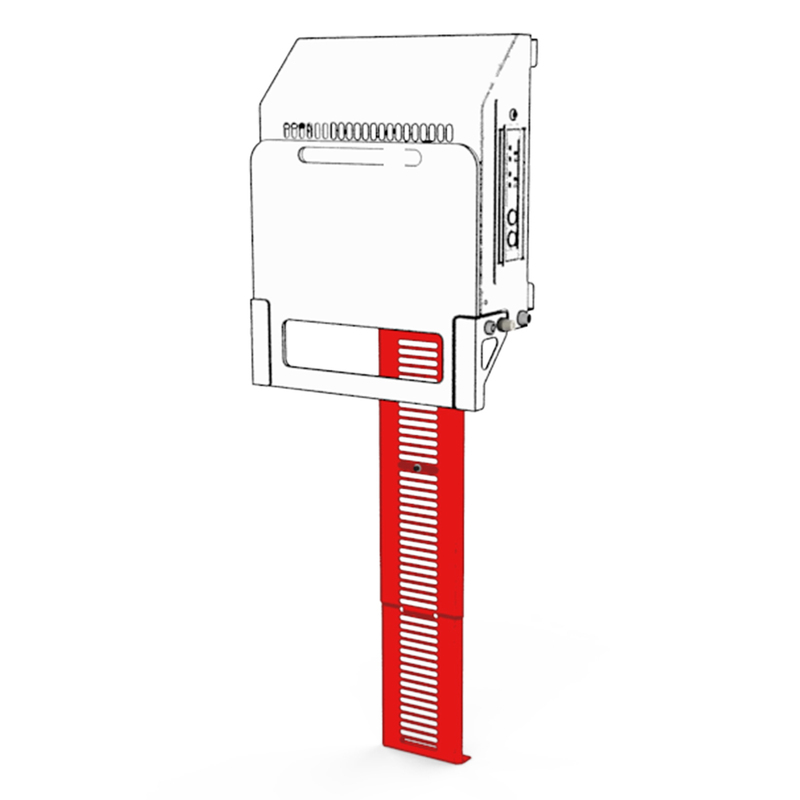 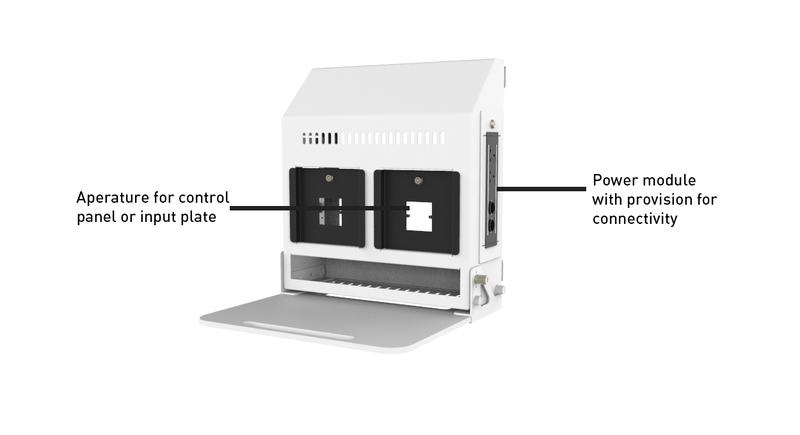 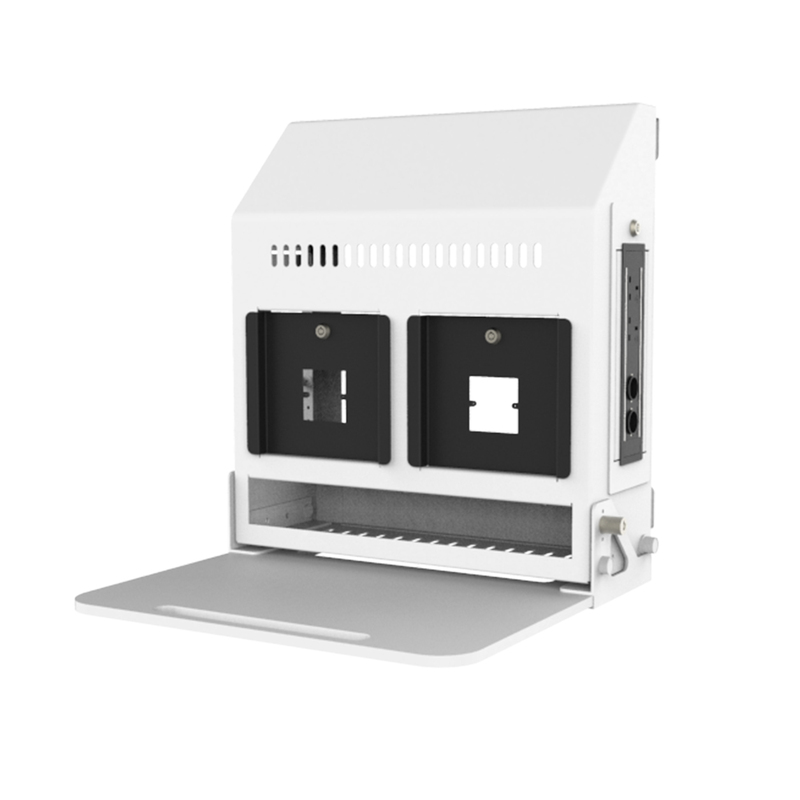 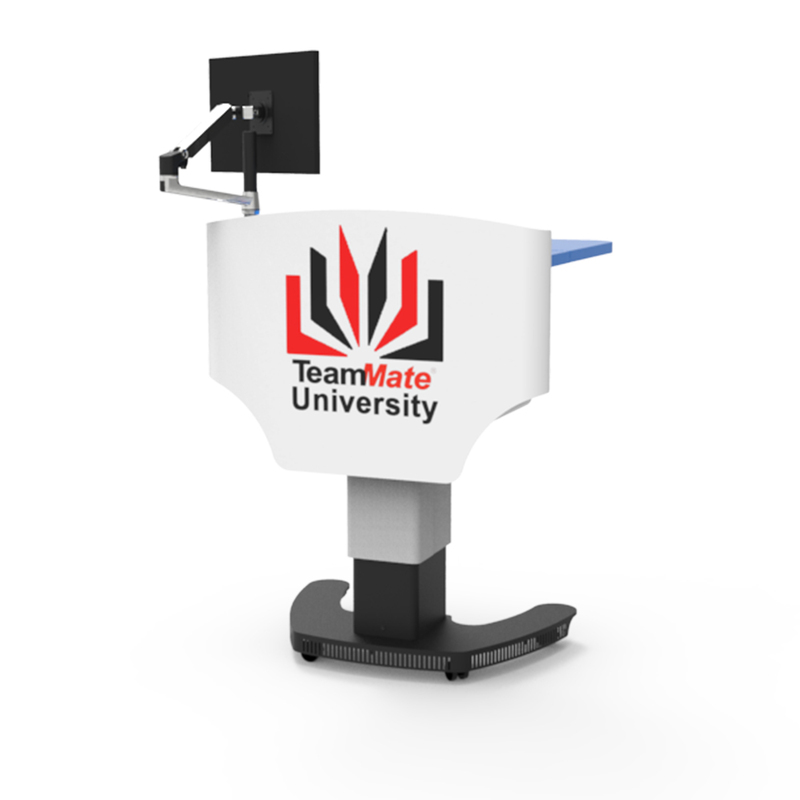 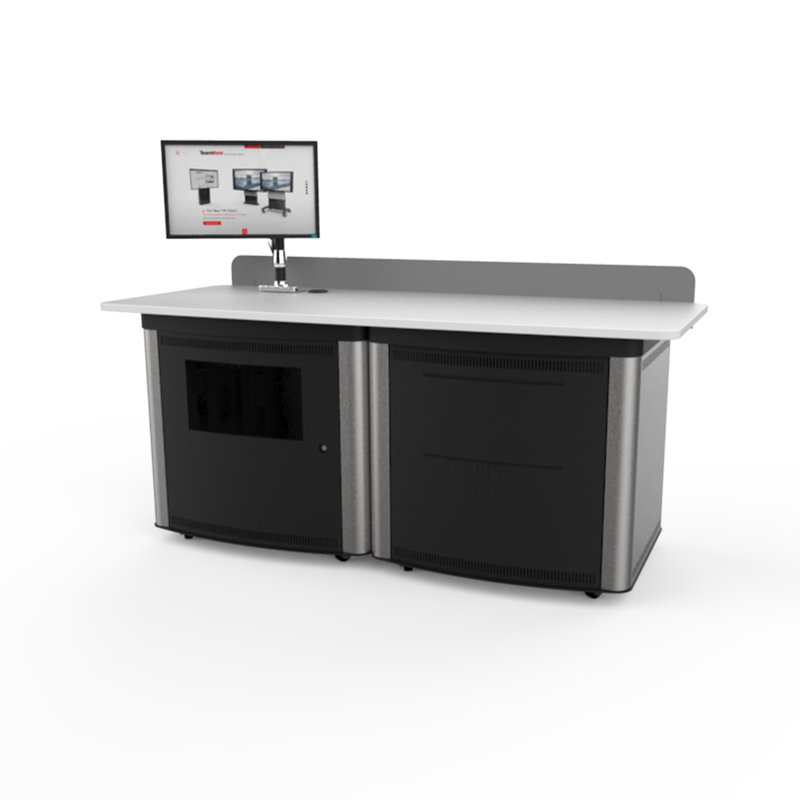 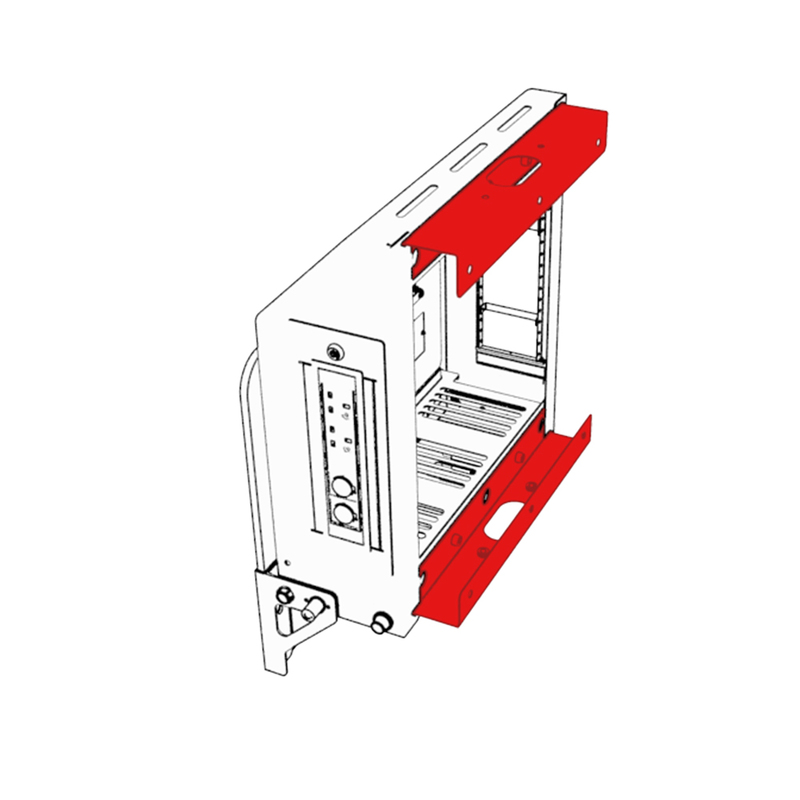 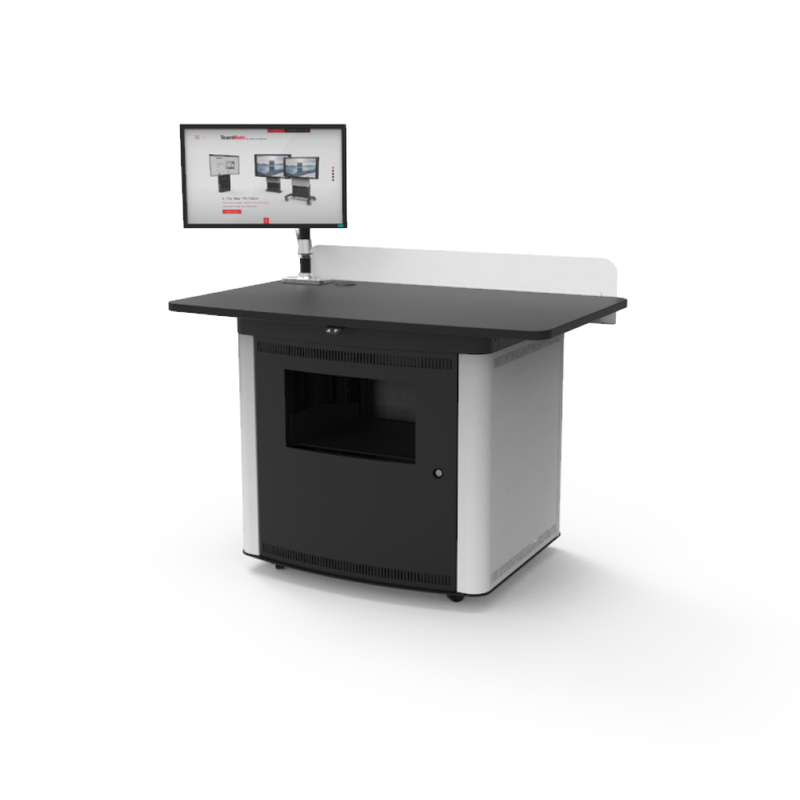 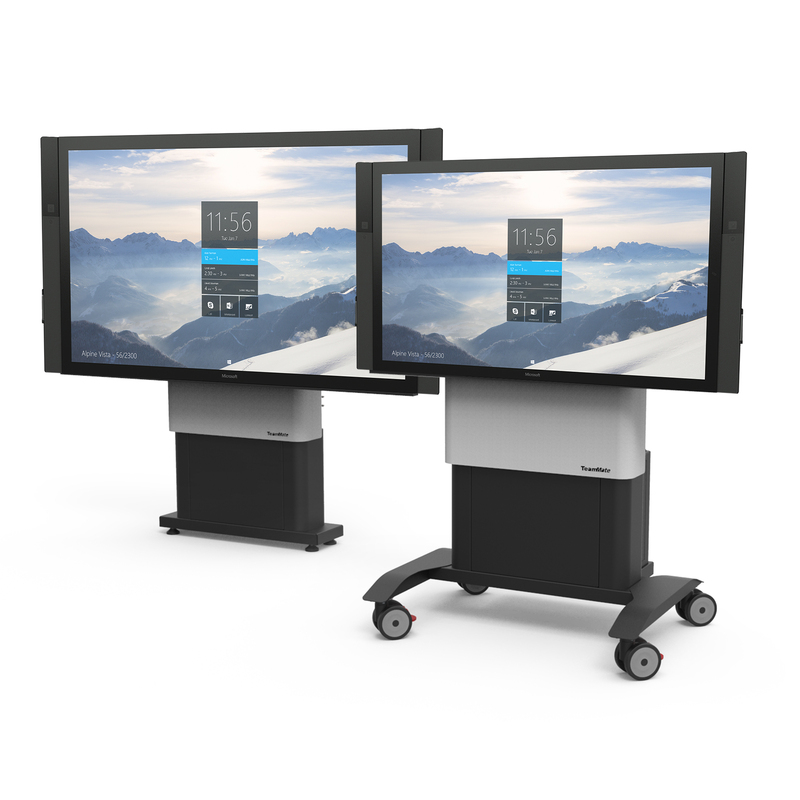 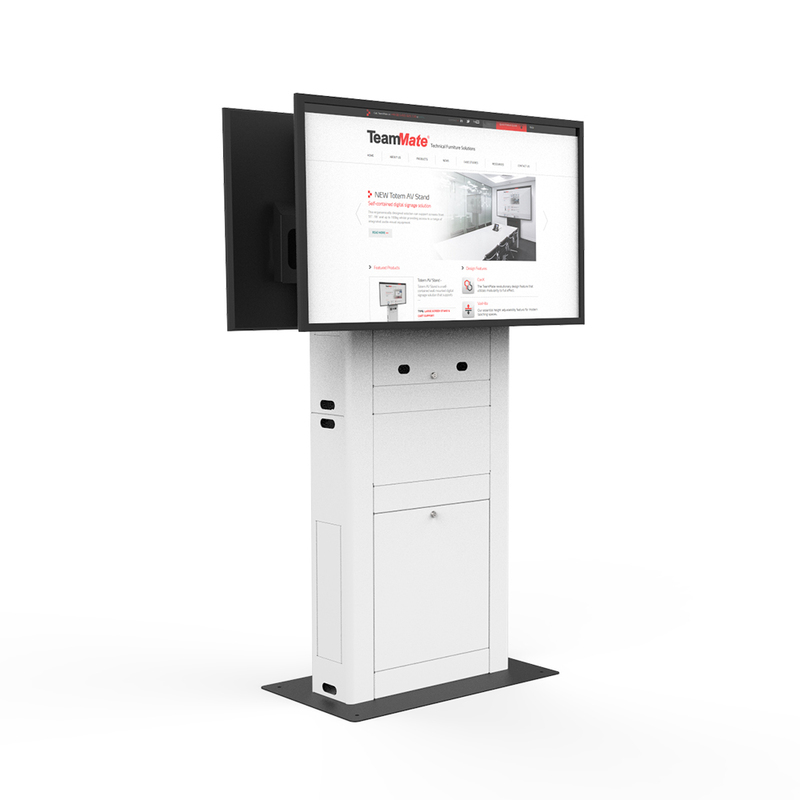 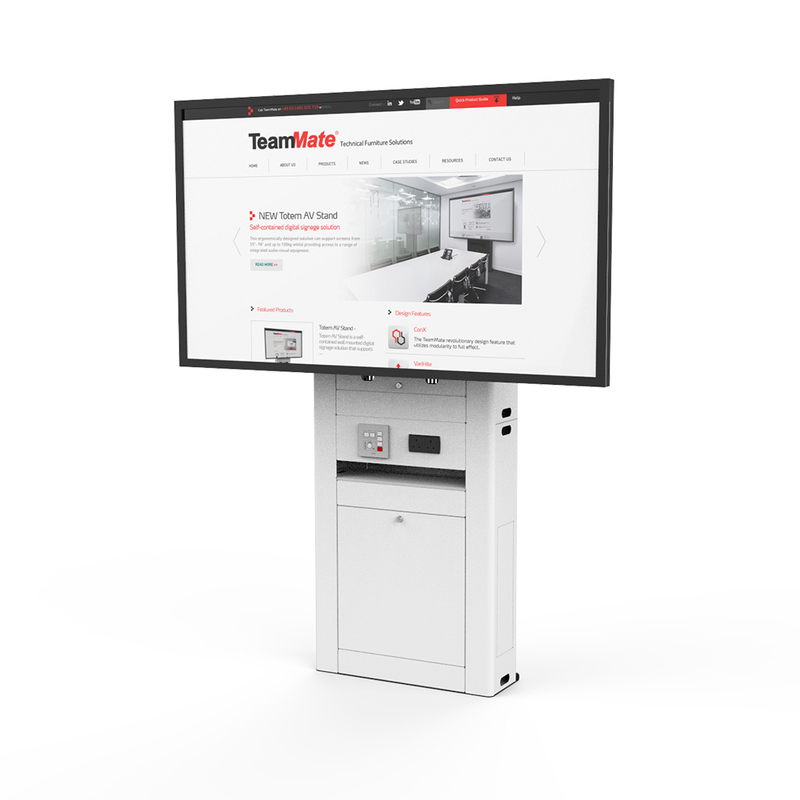 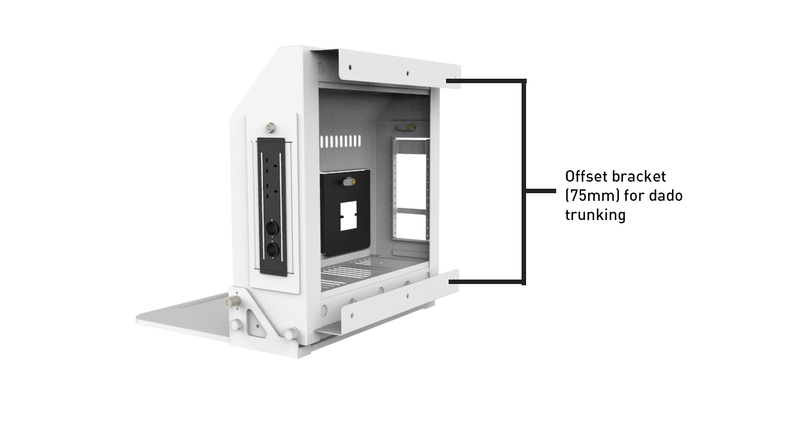 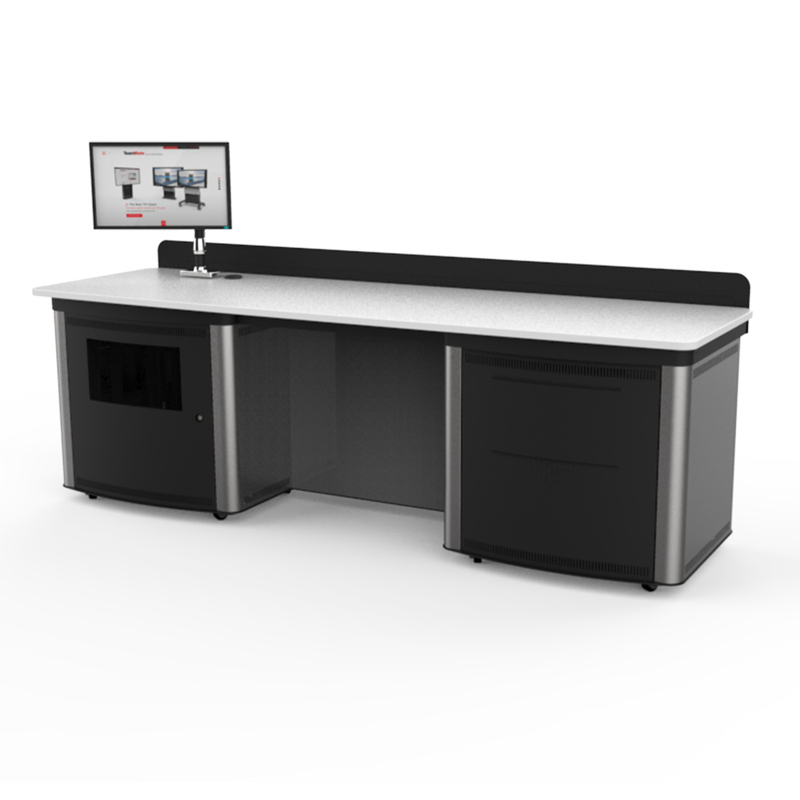 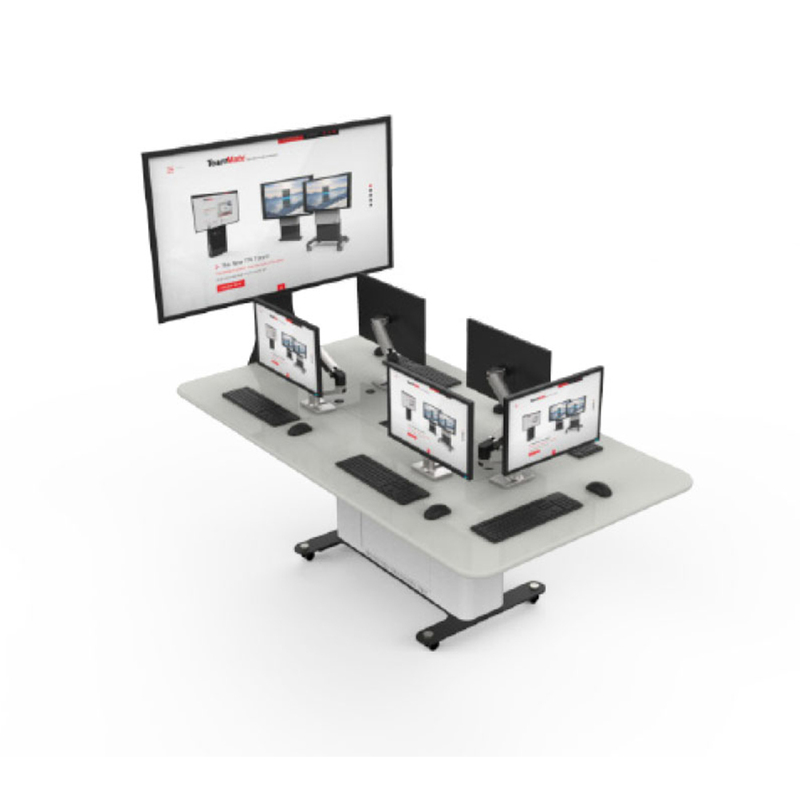 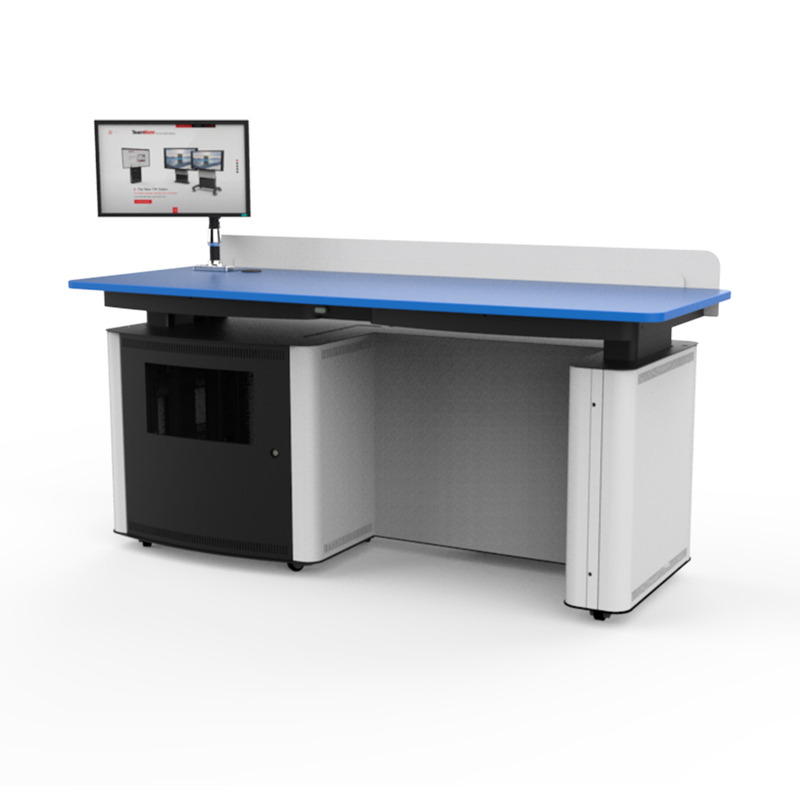 The WallZone Lectern is a compact wall mounted lectern that is capable of accommodating a desktop PC with space to house a keyboard and mouse and provision for a mounted control panel. 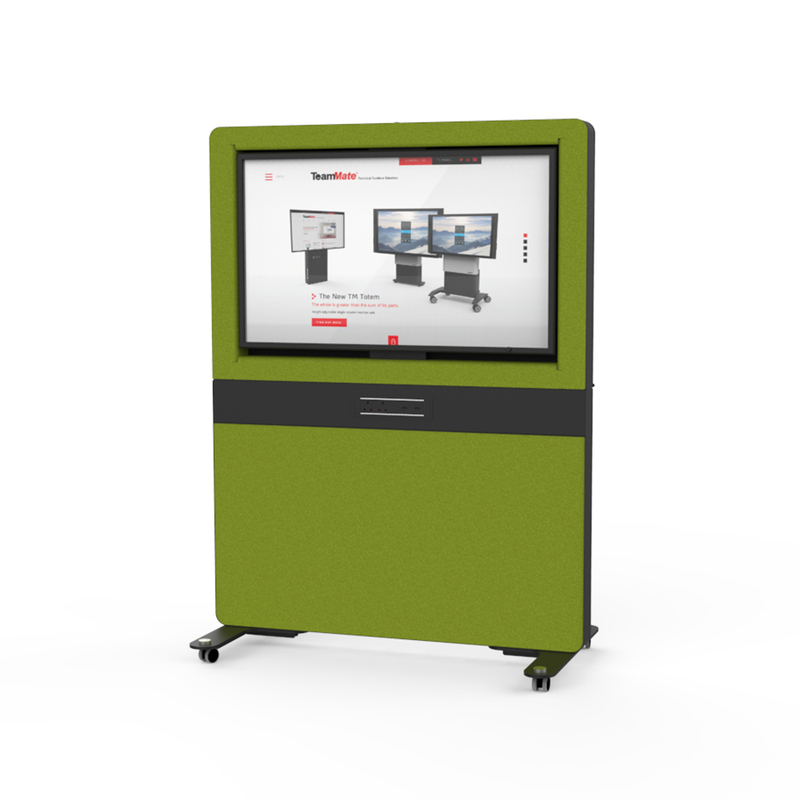 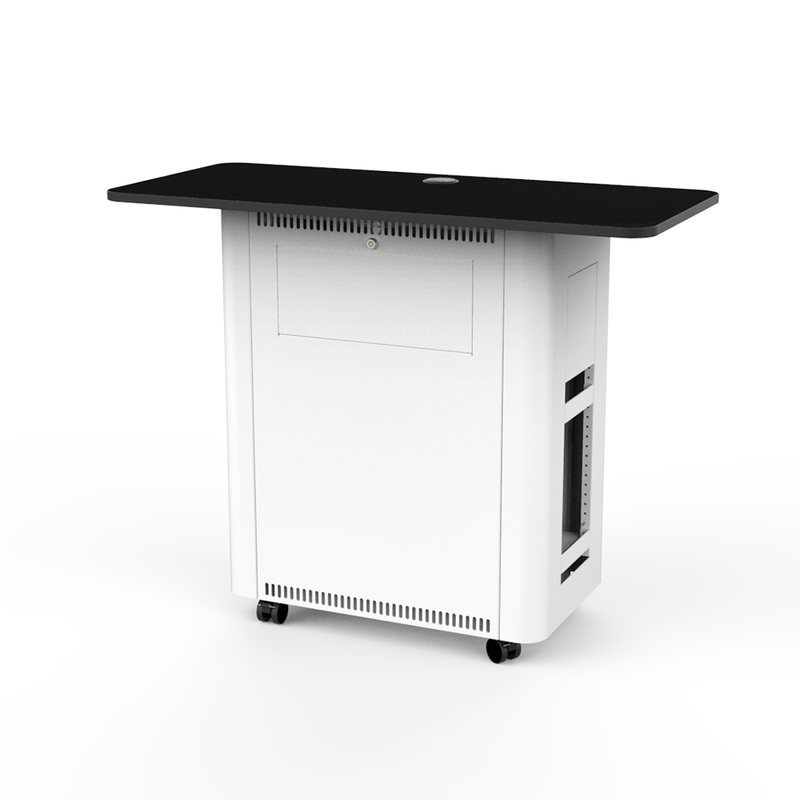 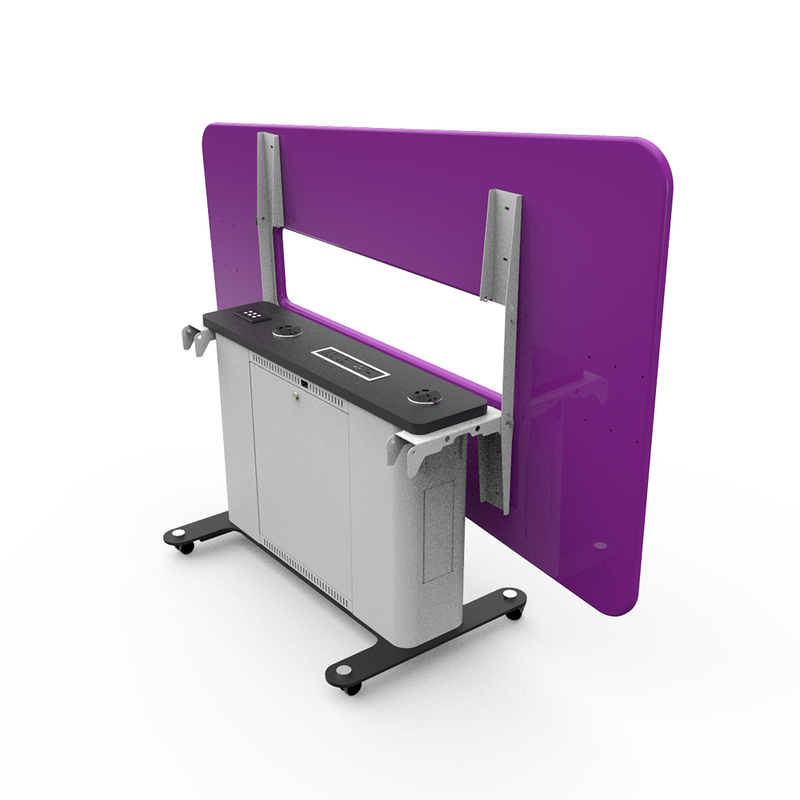 With twin power and cable grommets set to one side and a fold down work top, this innovative lectern houses all the basic equipment required in a small teaching room without taking up precious floor space. 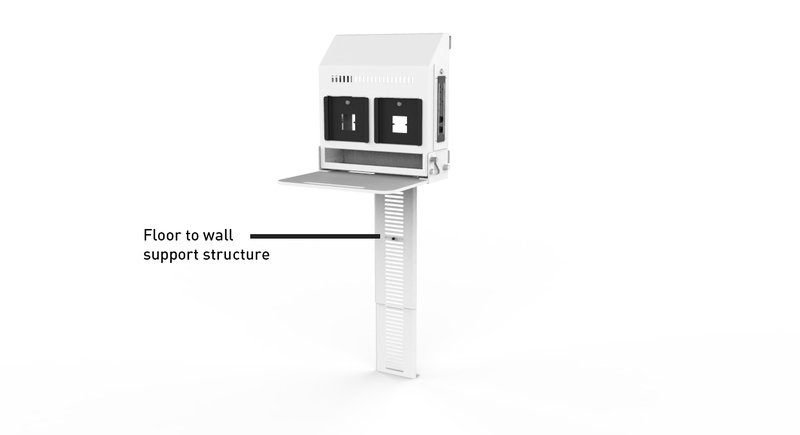 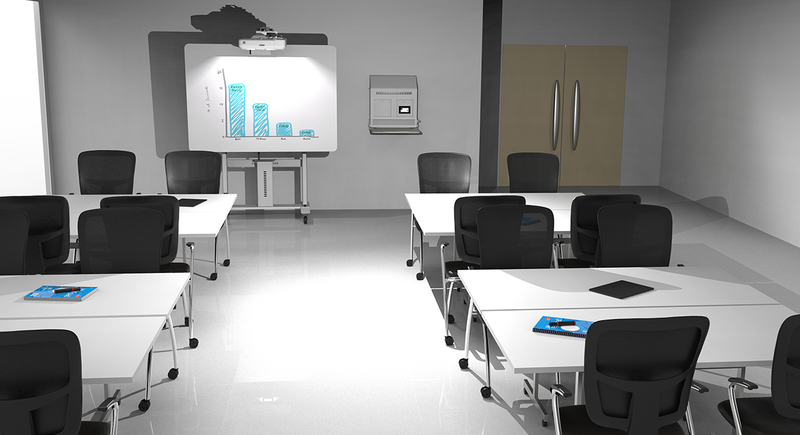 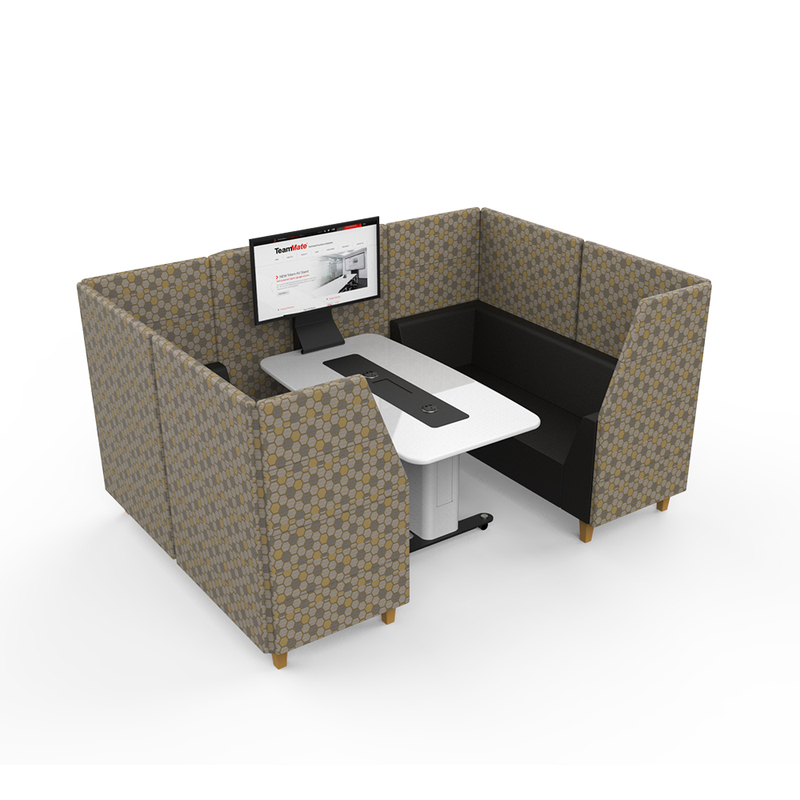 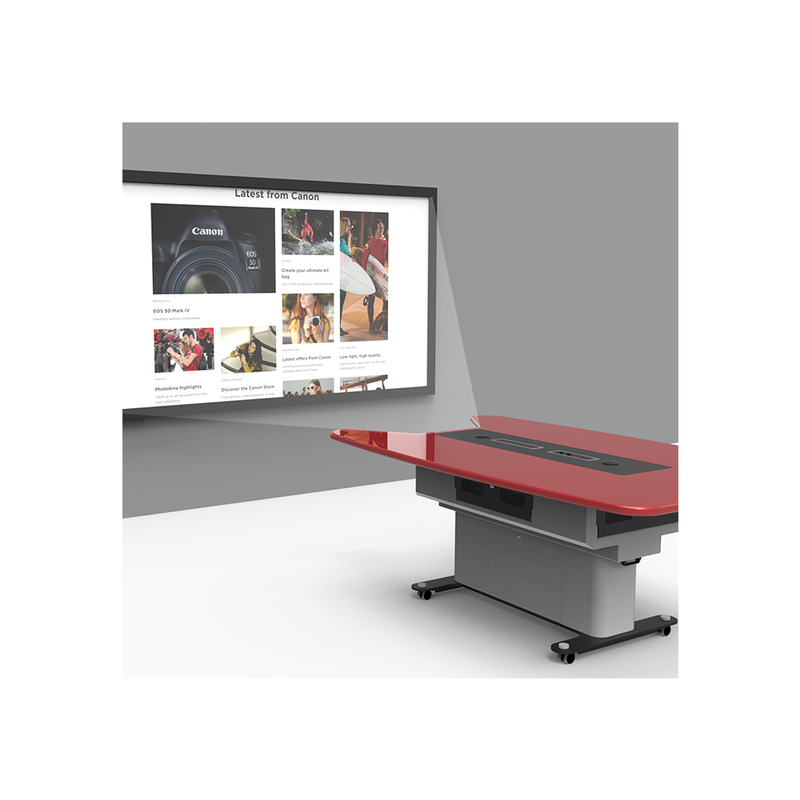 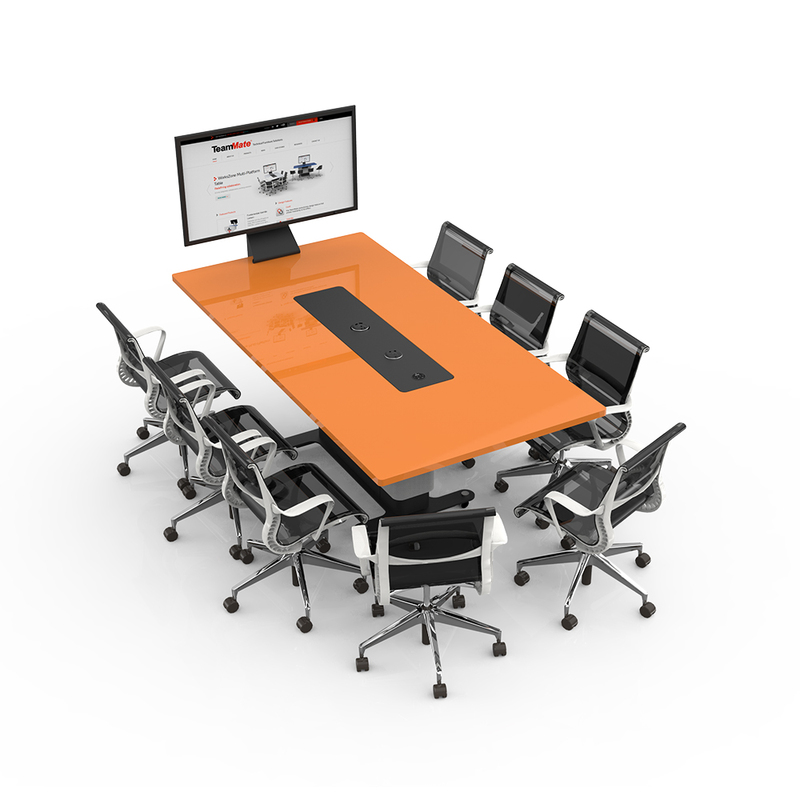 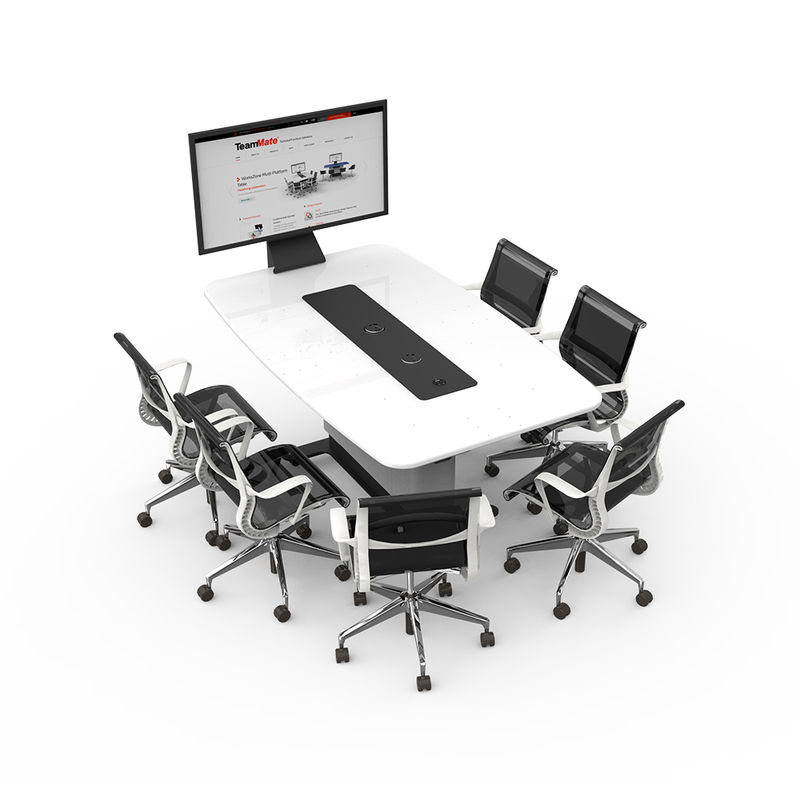 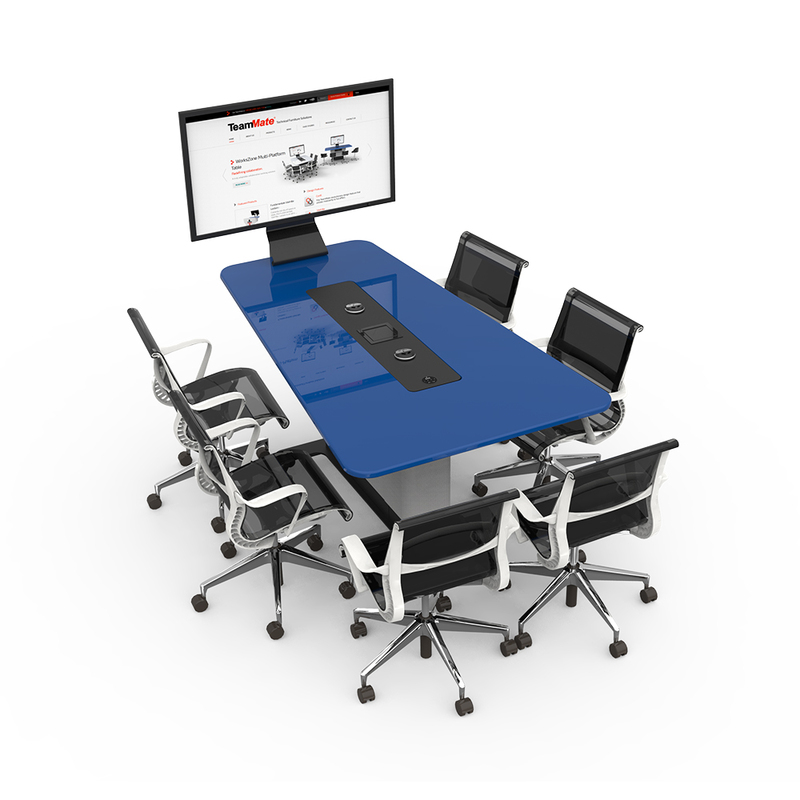 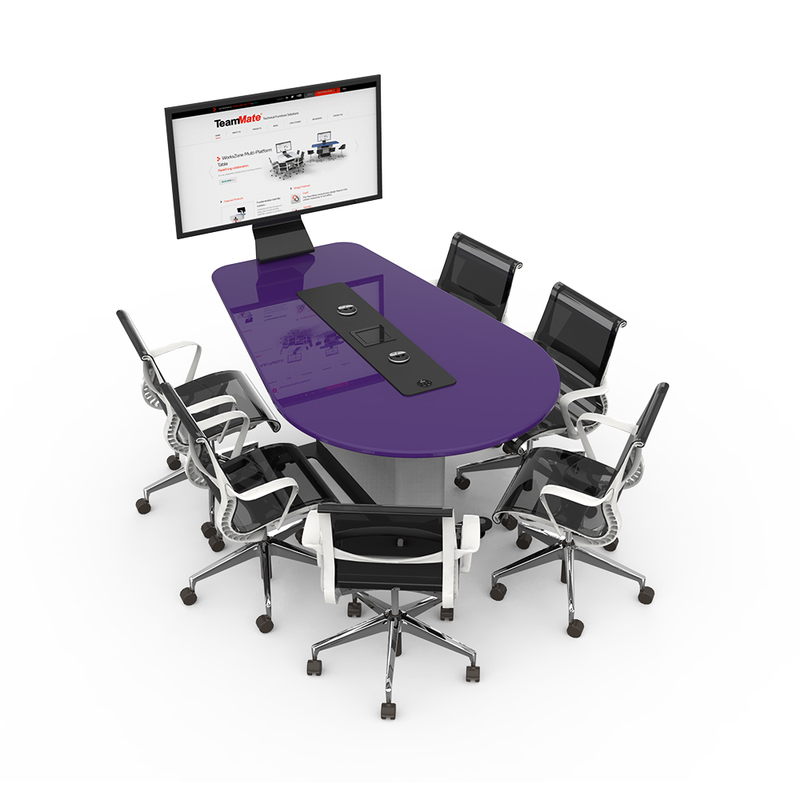 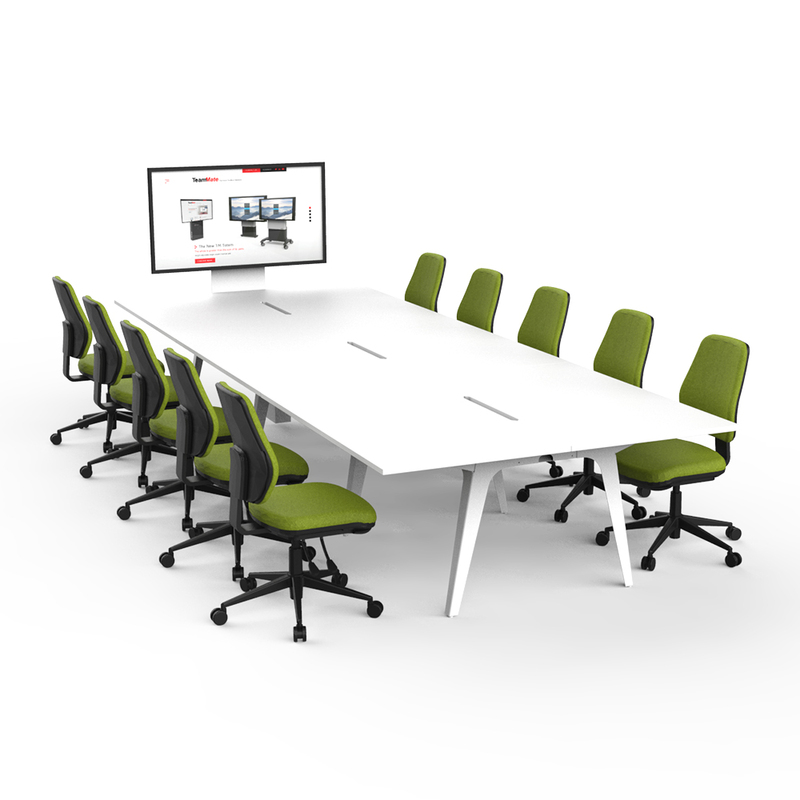 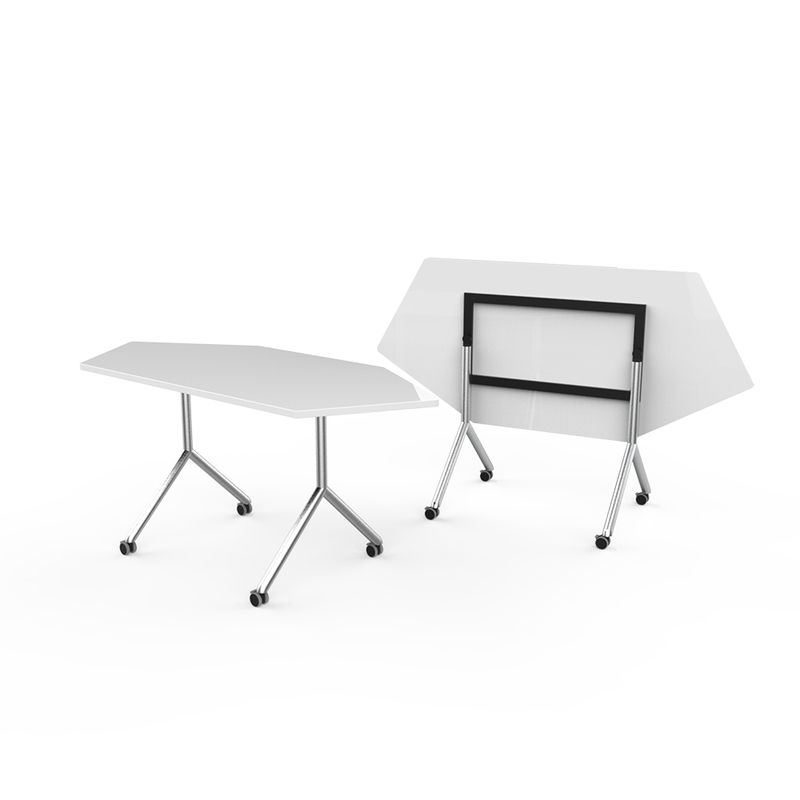 The WallZone’s clever hinged worktop enables users to hide away a keyboard and mouse when the wall mounted lectern isn’t in use.